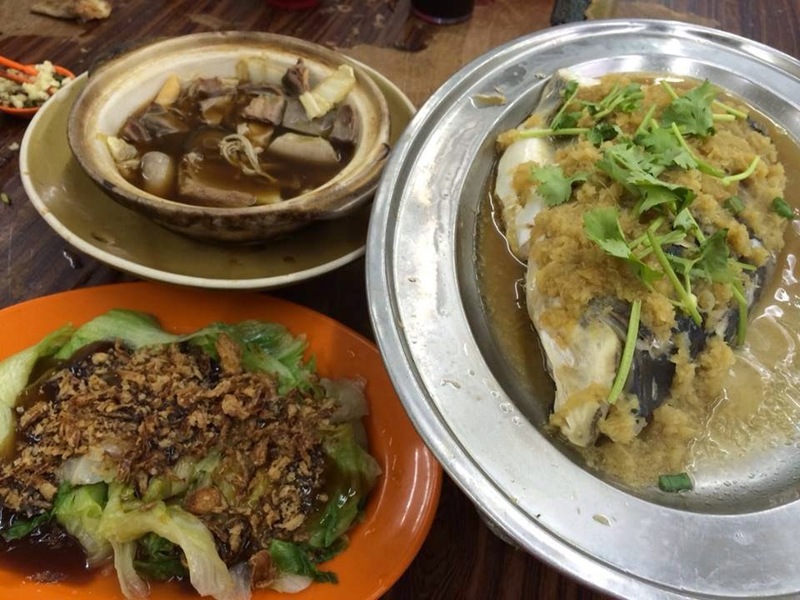 We found this fabulous place for Bak Kut Teh and Steamed Fish Head, it has been one of our favourite dinner place, this restaurant also have a long history in Old Klang Road. 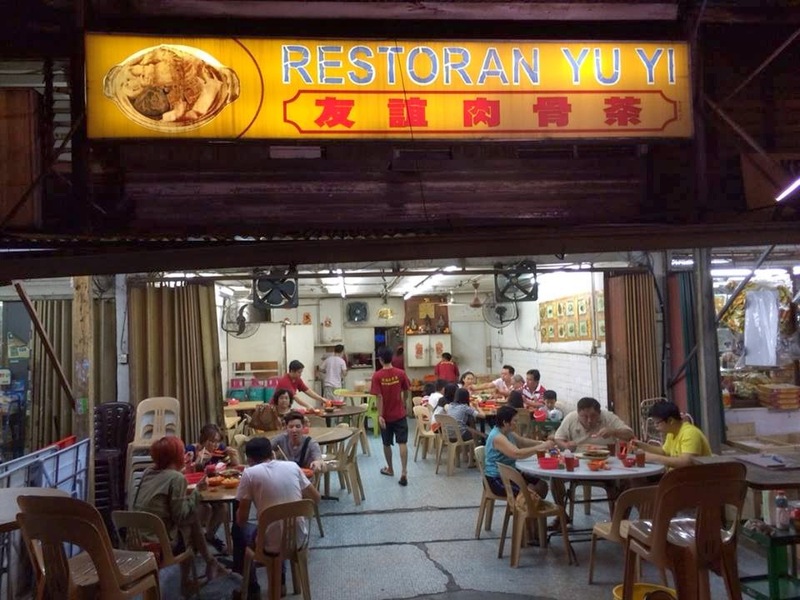 The food here not only good but cheap and the service was excellent. 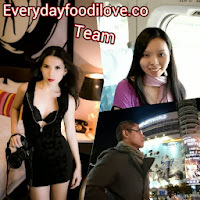 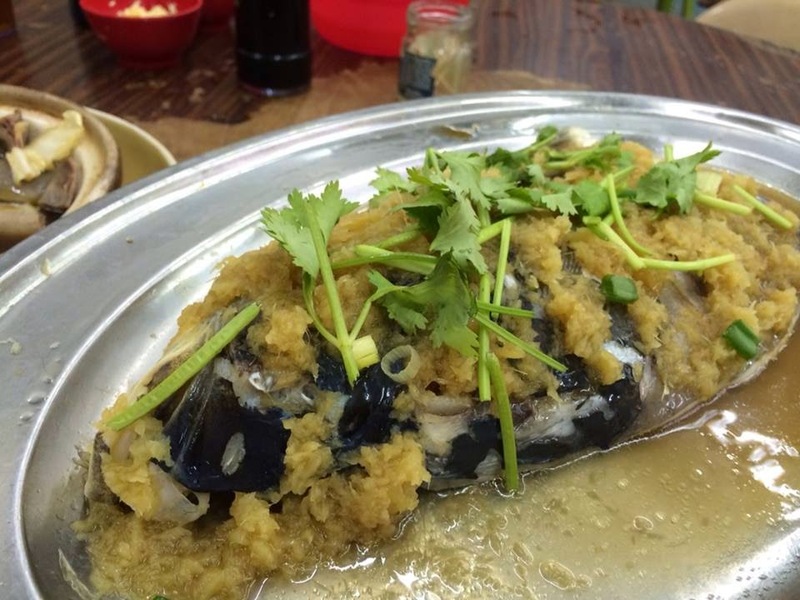 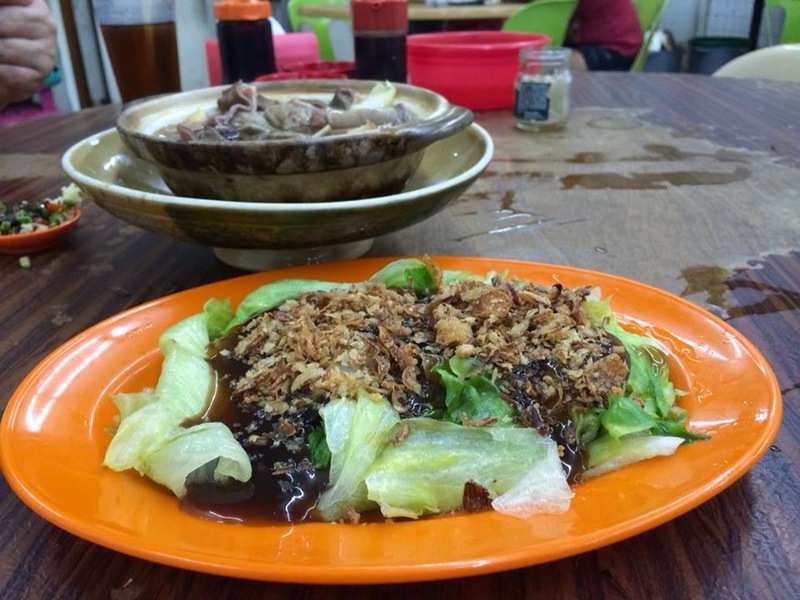 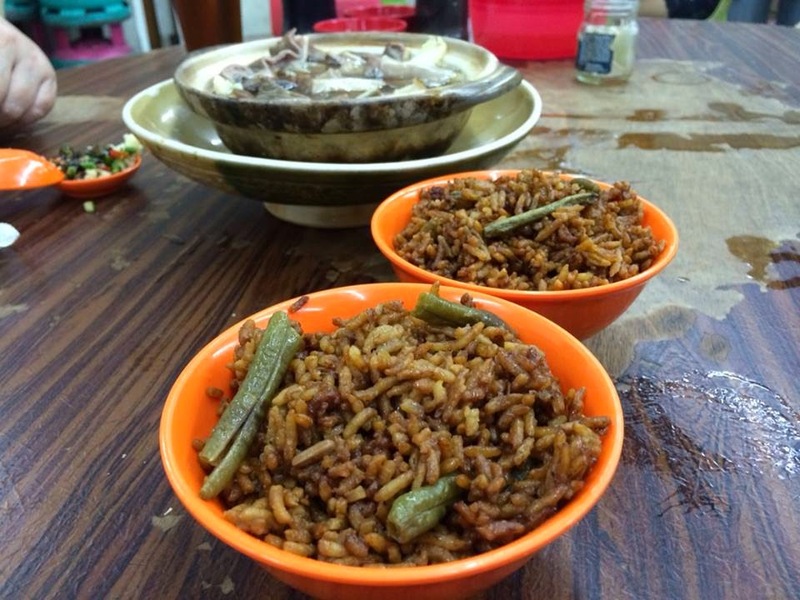 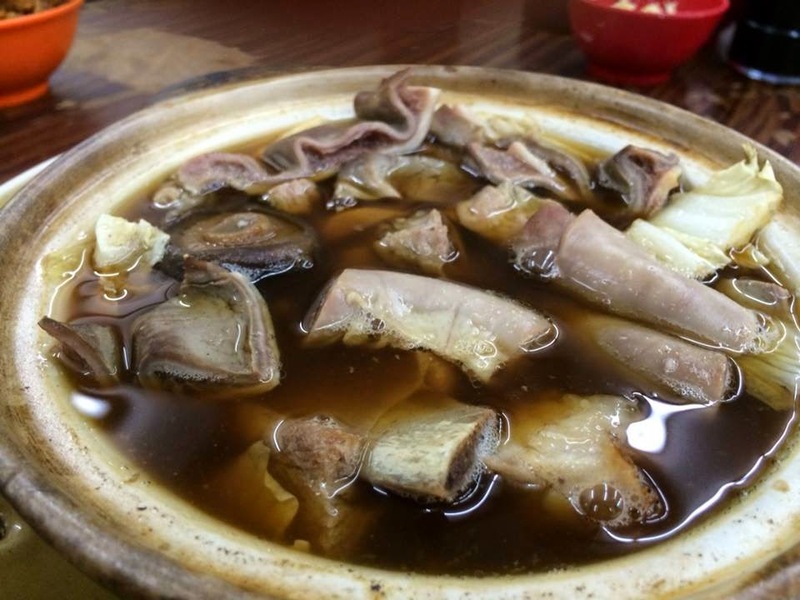 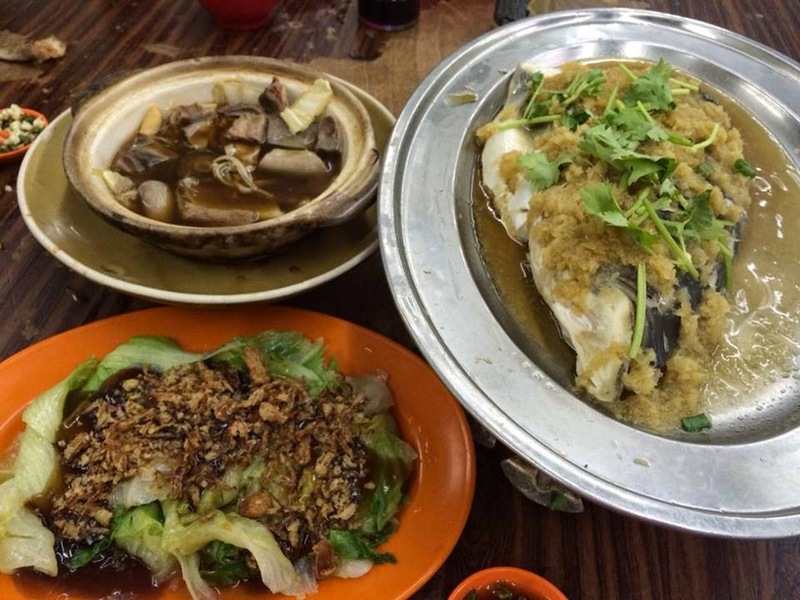 This restaurant is located a few shop away from the ever famous "Ah Wang Bak Kut Teh Stall". 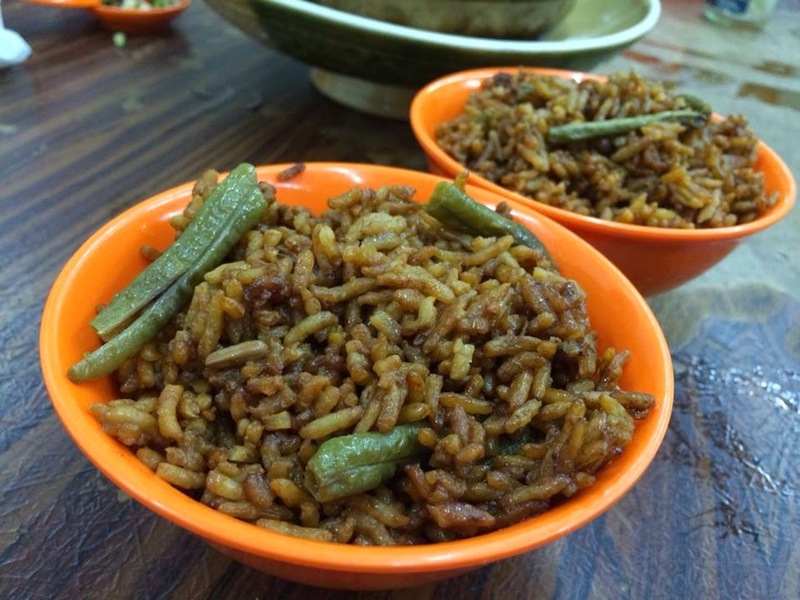 Nice fluffy rice, lovely flavour from the dark soy sauce and long bean. 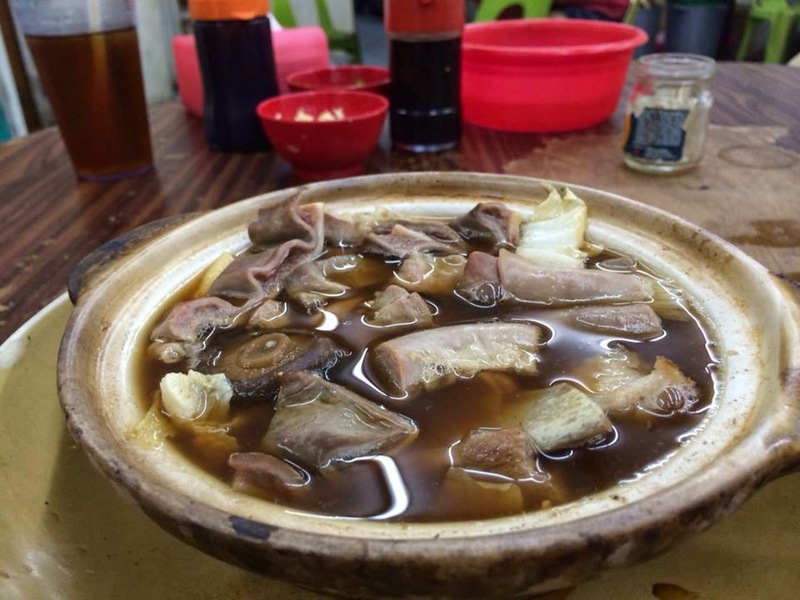 Soup has a nice herbs aroma and tasted light, come with a generous serving of mixed pork. 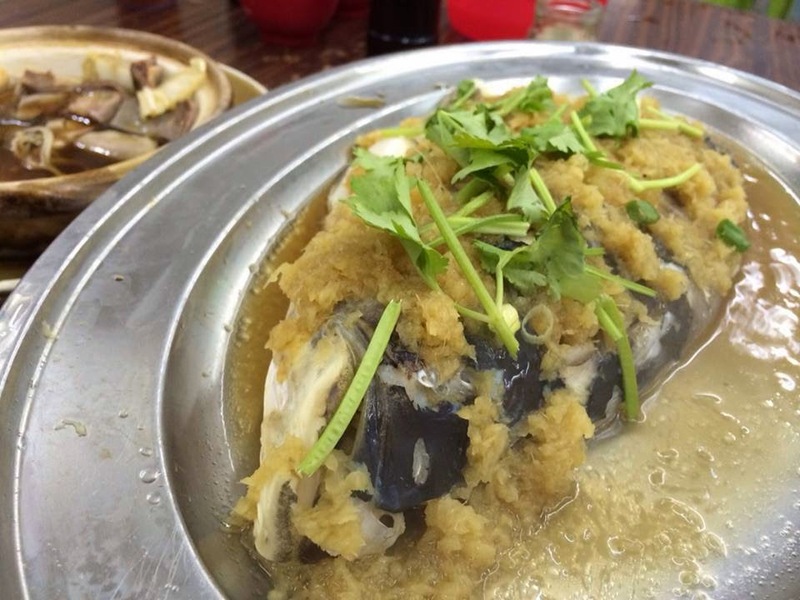 Fresh steamed fish head, thick flesh, to with ginger paste plus Chinese wine and their special stock, tasted really good.